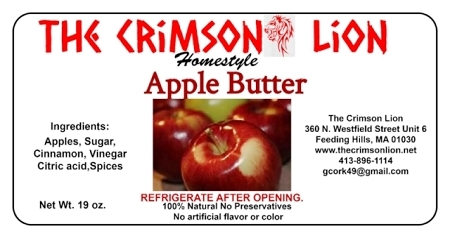 Apple butter has been a very popular product and in constant demand. It is delicious mixed with vanilla ice cream or used as a topping for brownies. Apply to bread for apple butter bread. Also wonderful spread on a pork roast. 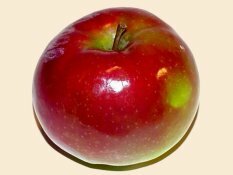 Contains apples, sugar, cinnamon, vinegar, spices. Bread and Butter Pickles-16 oz. Orange Marmalade Jam- 20 oz.